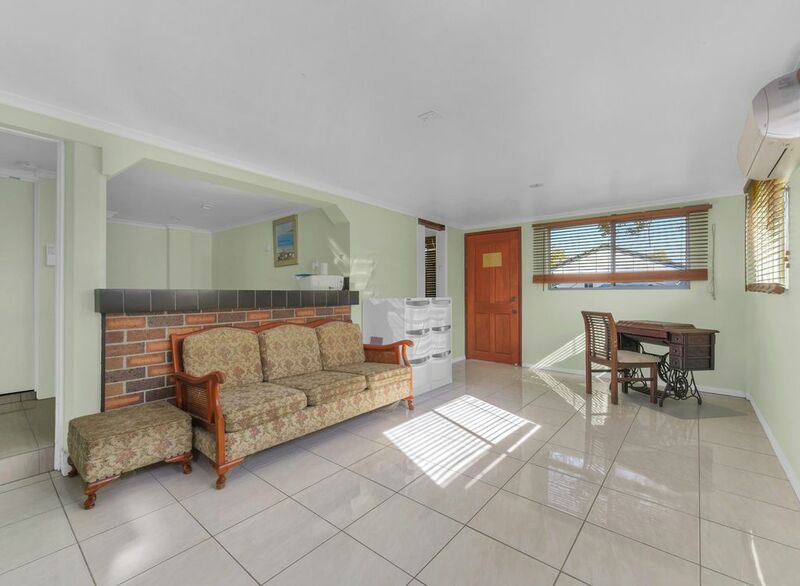 OPEN HOME CANCELLED – Offering sensational family living across two spacious levels, this residence is the perfect opportunity for those seeking space and convenience. 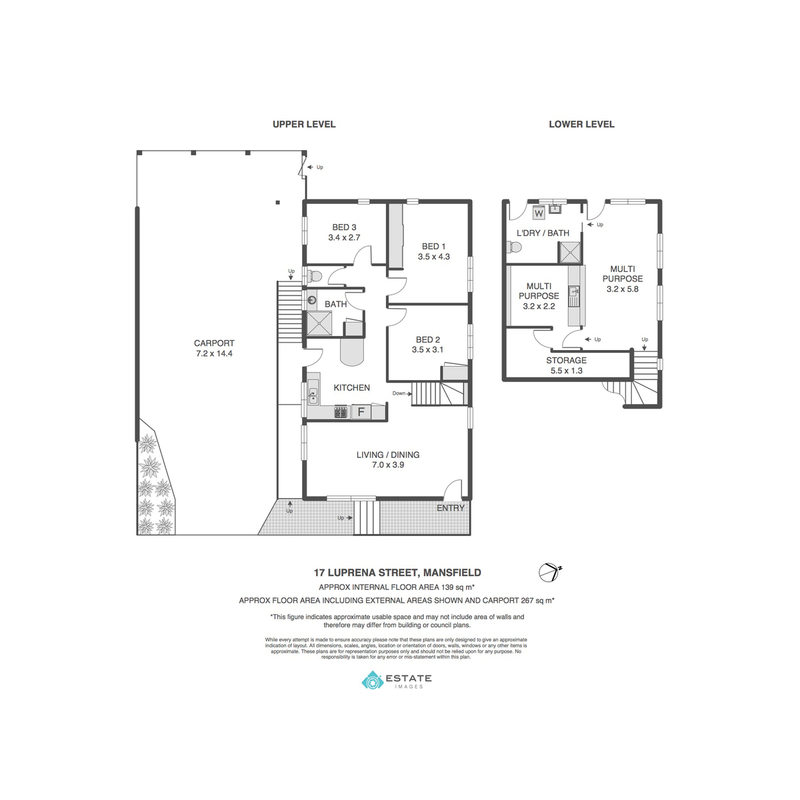 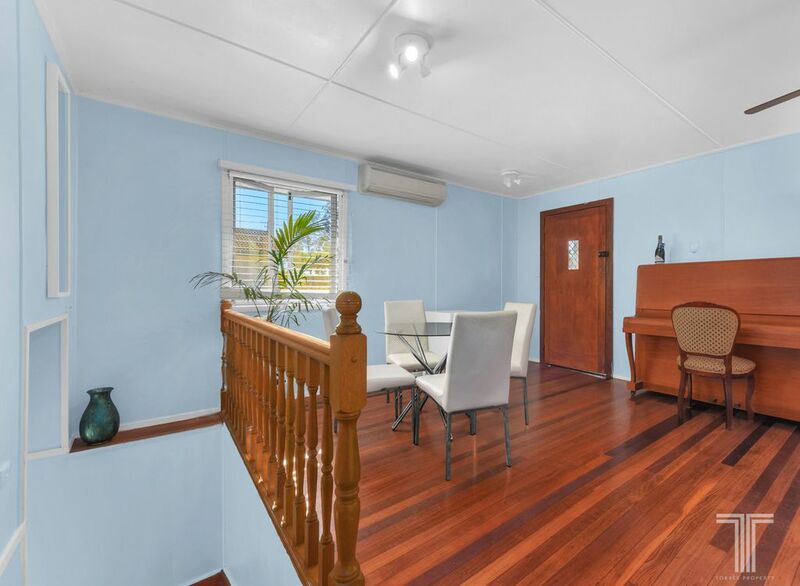 Beautifully maintained throughout, the first level welcomes you to an open plan dining and living area. 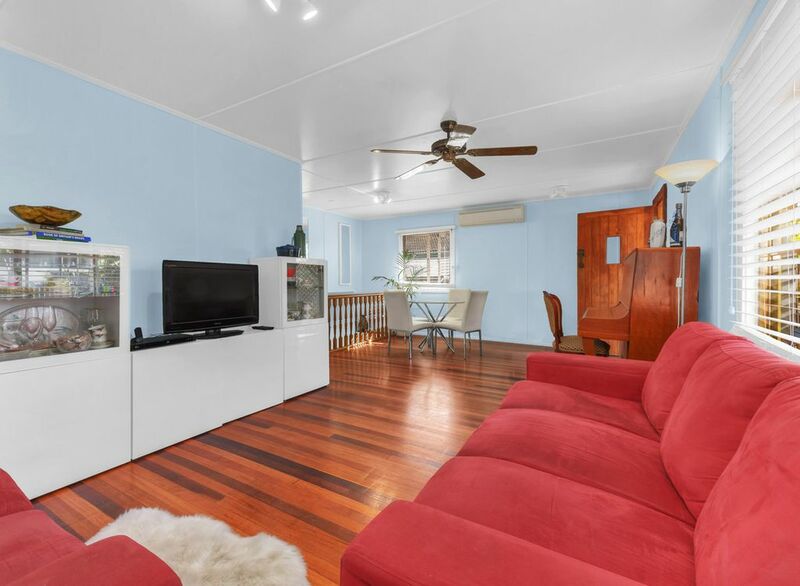 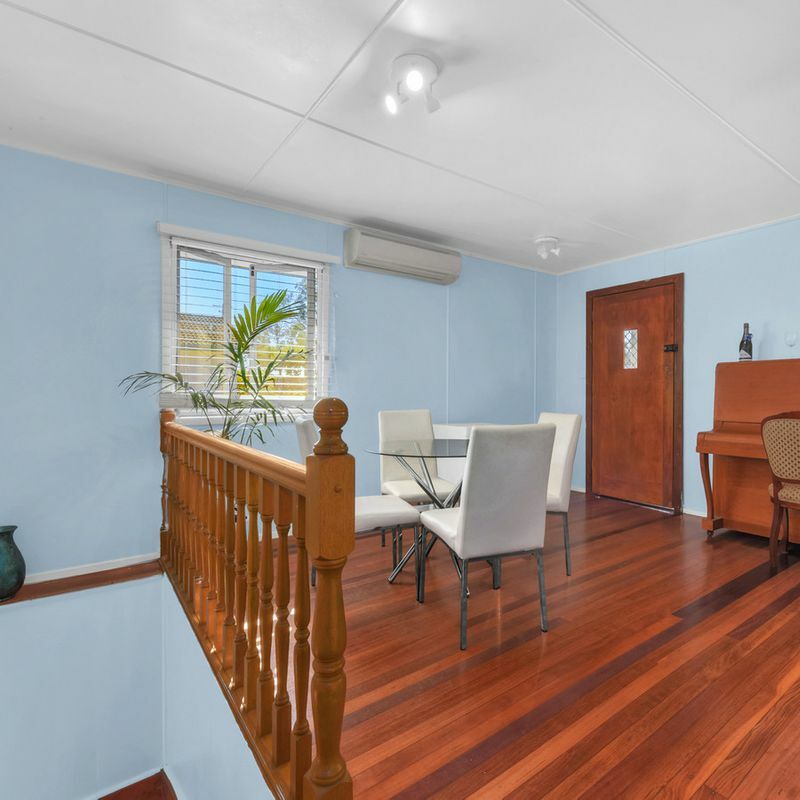 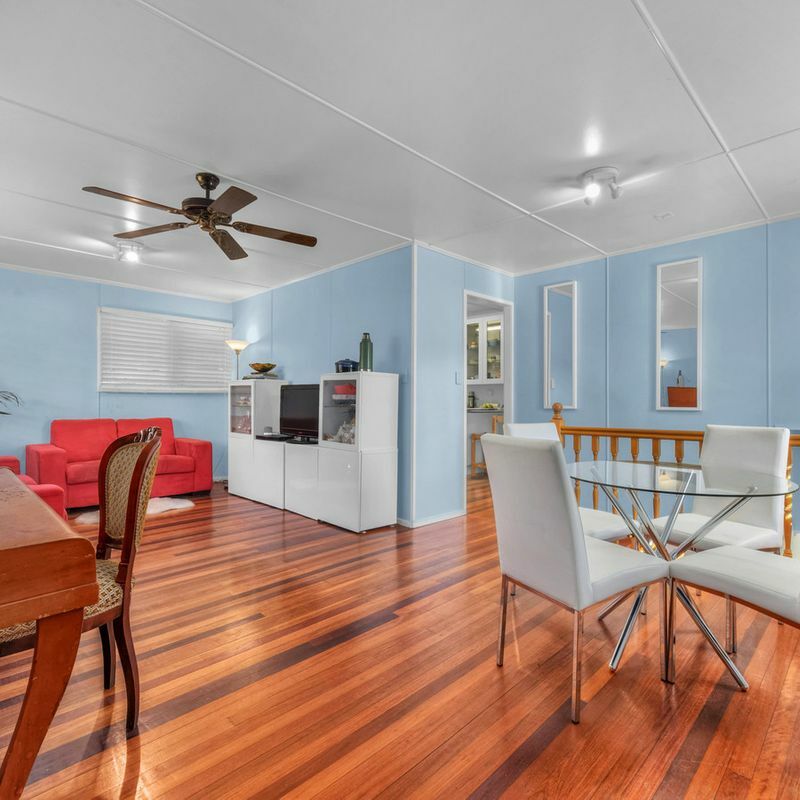 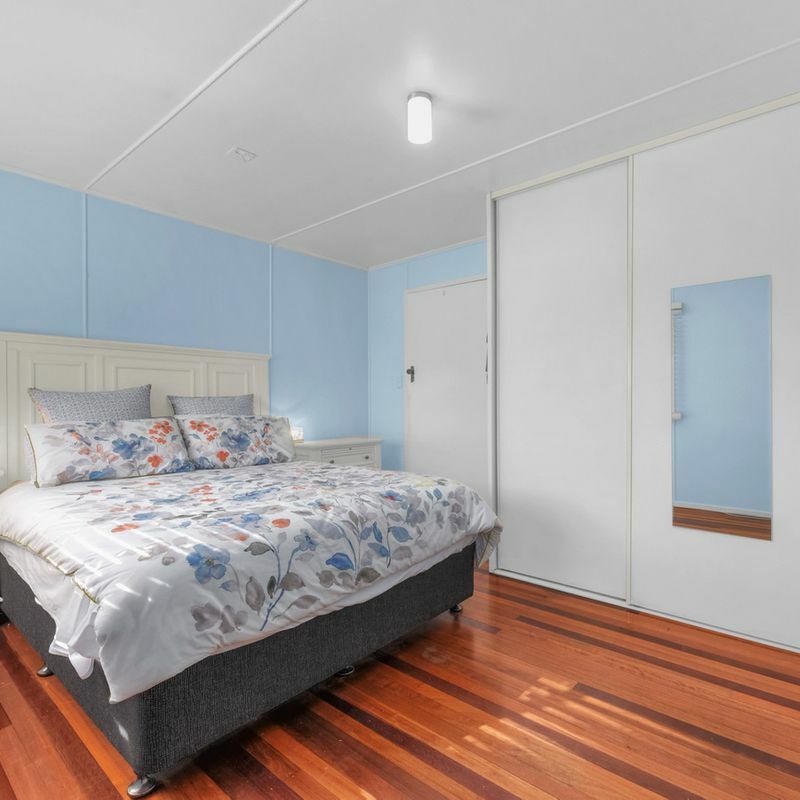 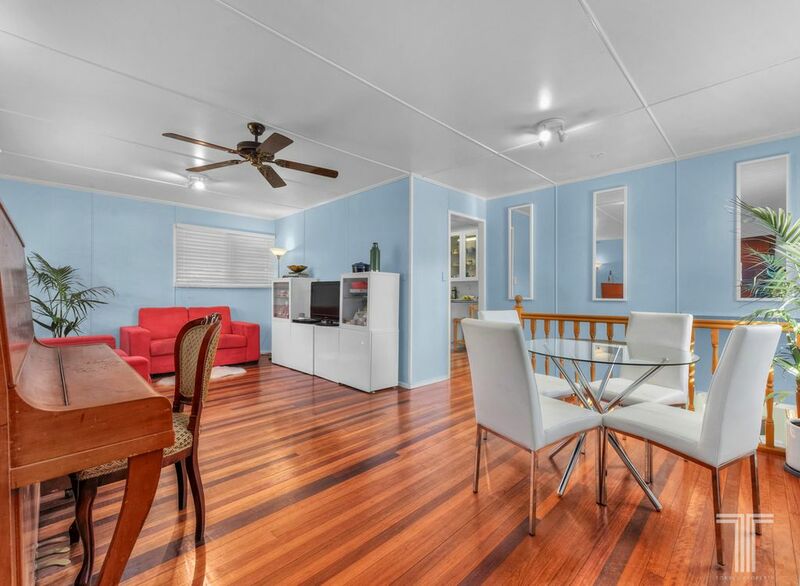 Tastefully updated while featuring the original polished timber flooring, this space is complete with calming wall tones and modern additions. 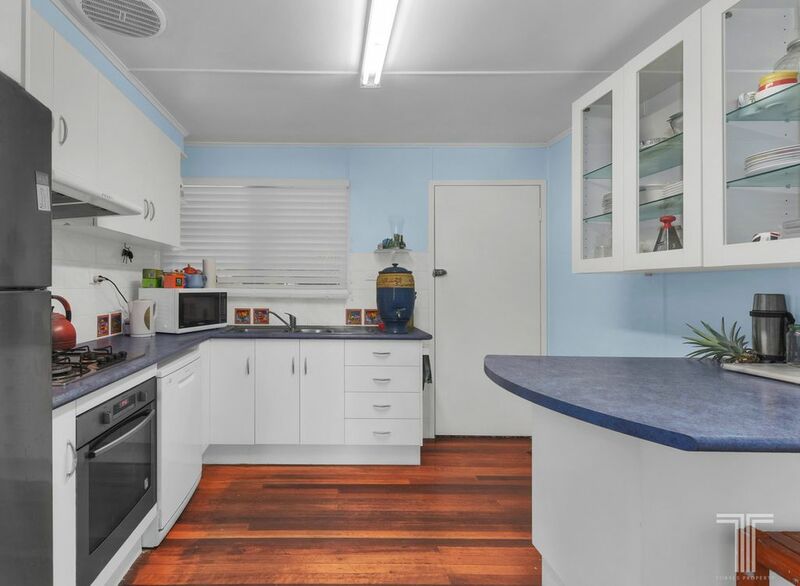 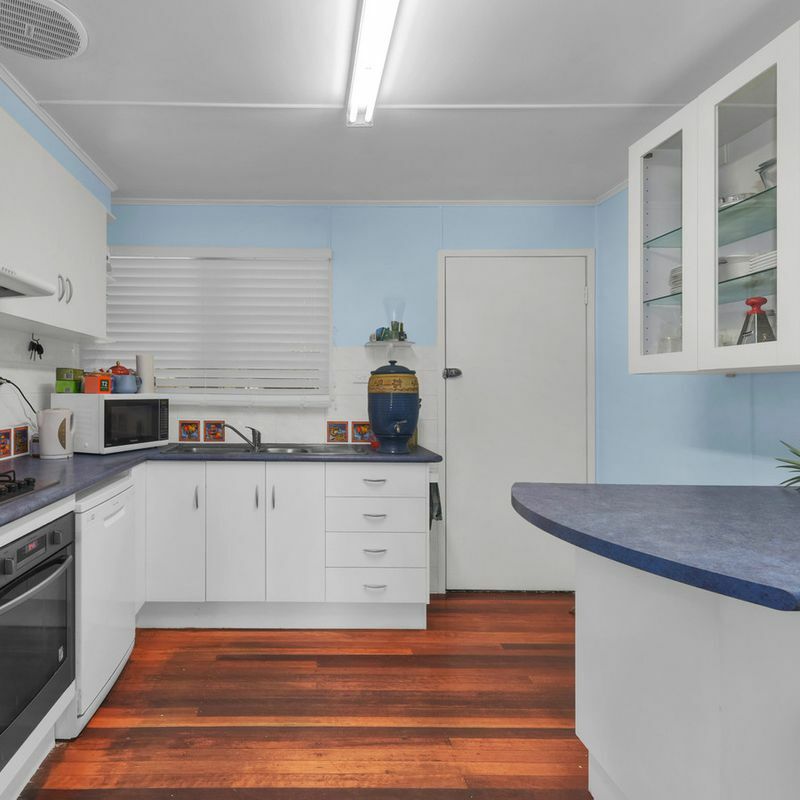 Flowing to a well sized kitchen and further out to a side courtyard, the kitchen features quality appliances including a dishwasher and offers potential for additional updates and personalisation. 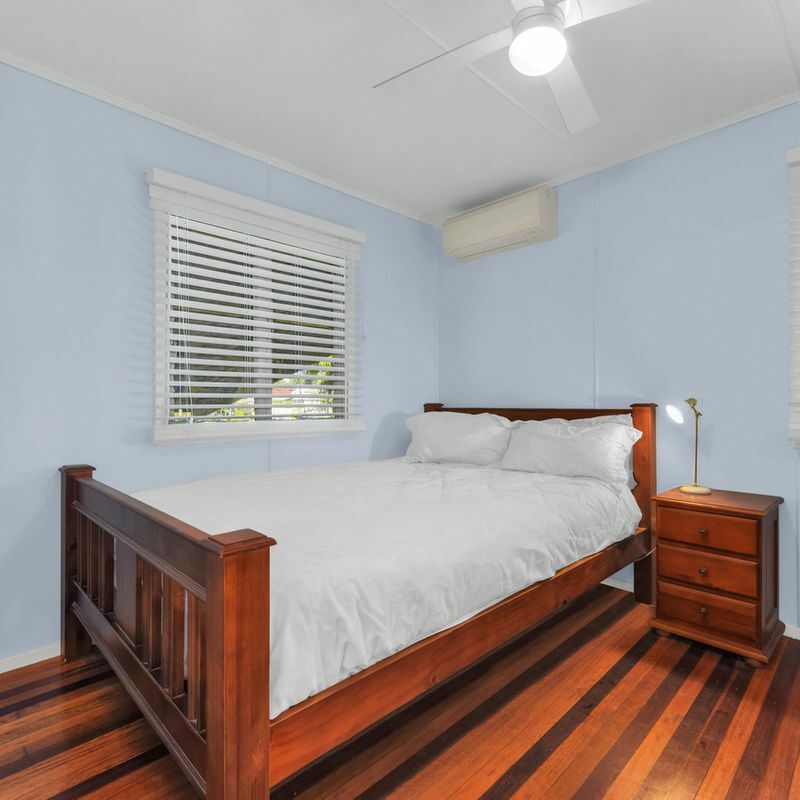 Accommodating three bedrooms including the master bedroom with built-in robe and split system air conditioning. 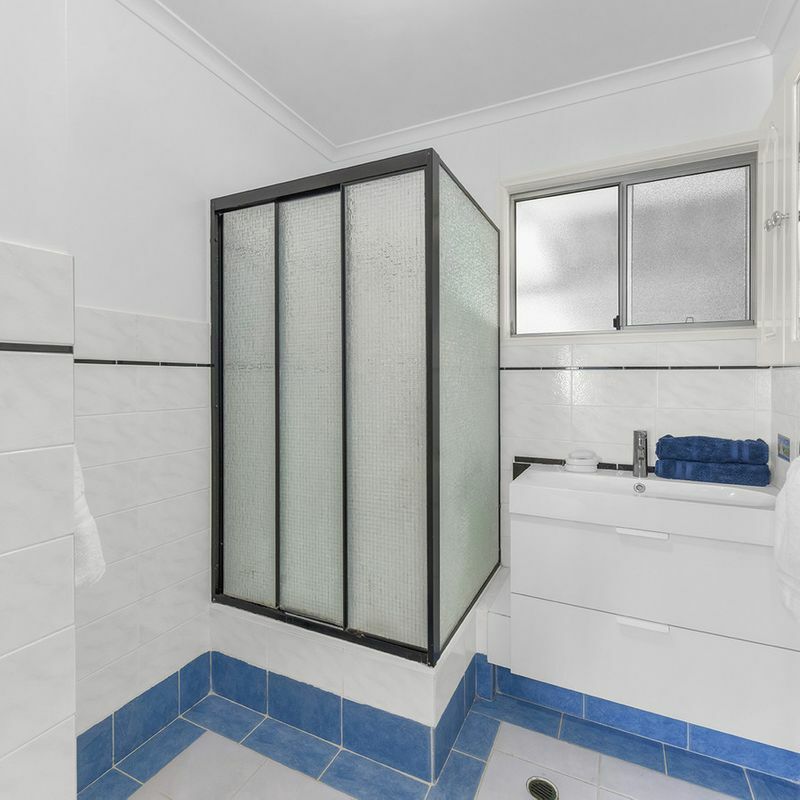 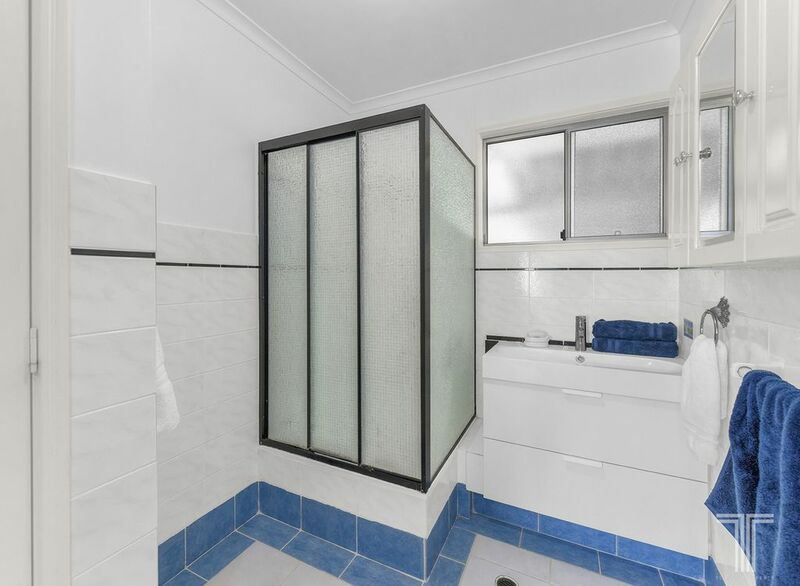 A centrally located, family bathroom and separate toilet complete this top floor. 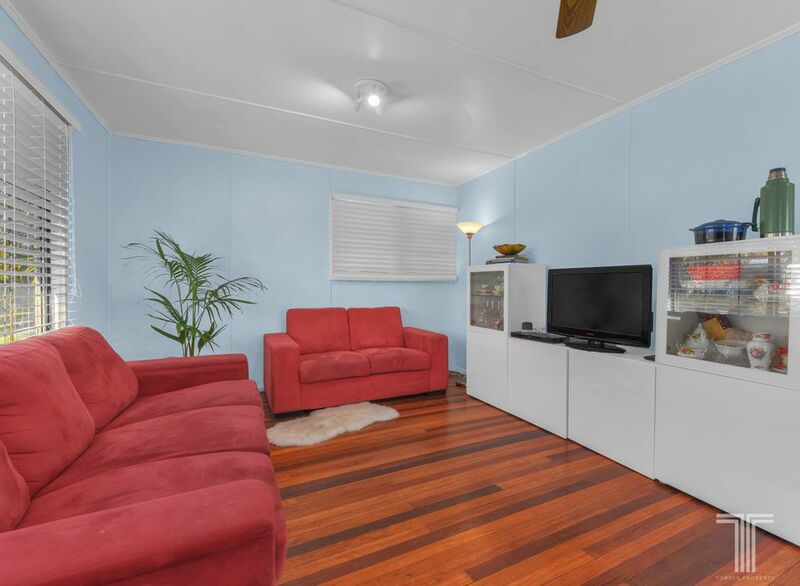 The lower level of the home is well equipped for the larger family or can be separated for comfortable living, although not legal height. 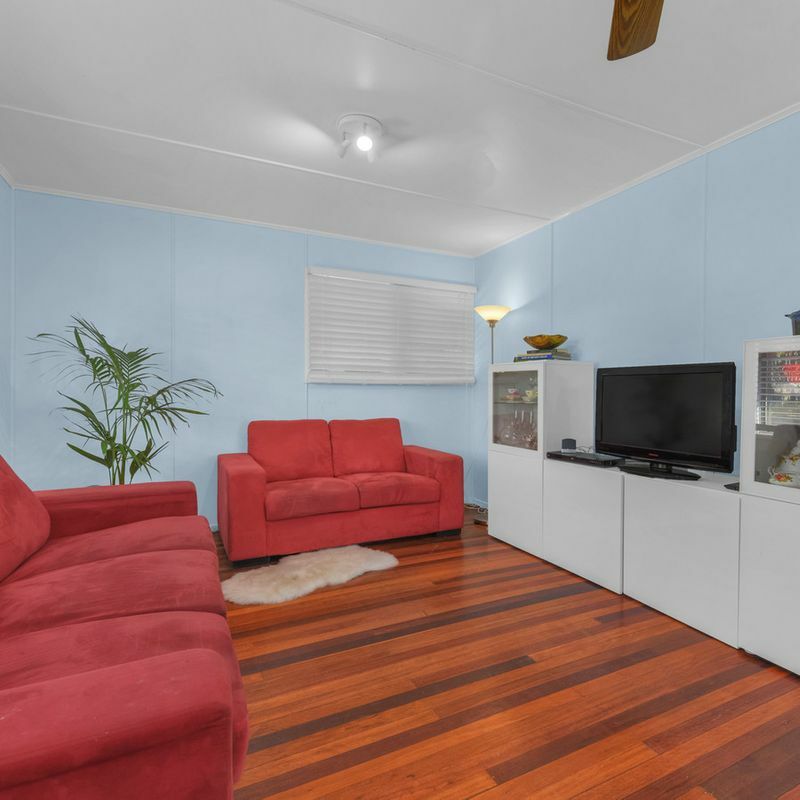 It encompasses an air conditioned multipurpose space with kitchenette and adjoins a second bathroom, toilet and laundry. 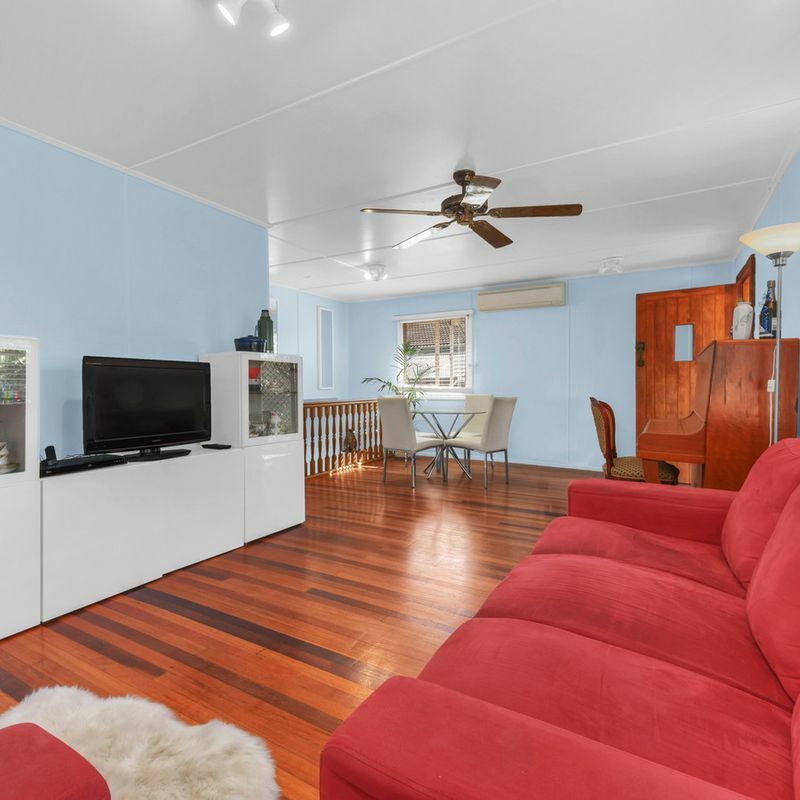 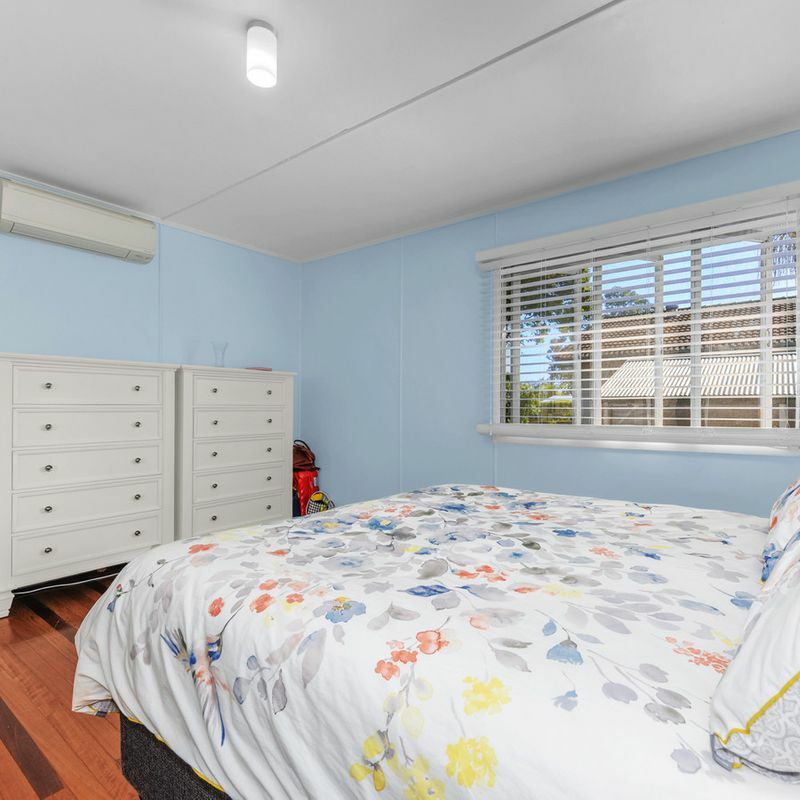 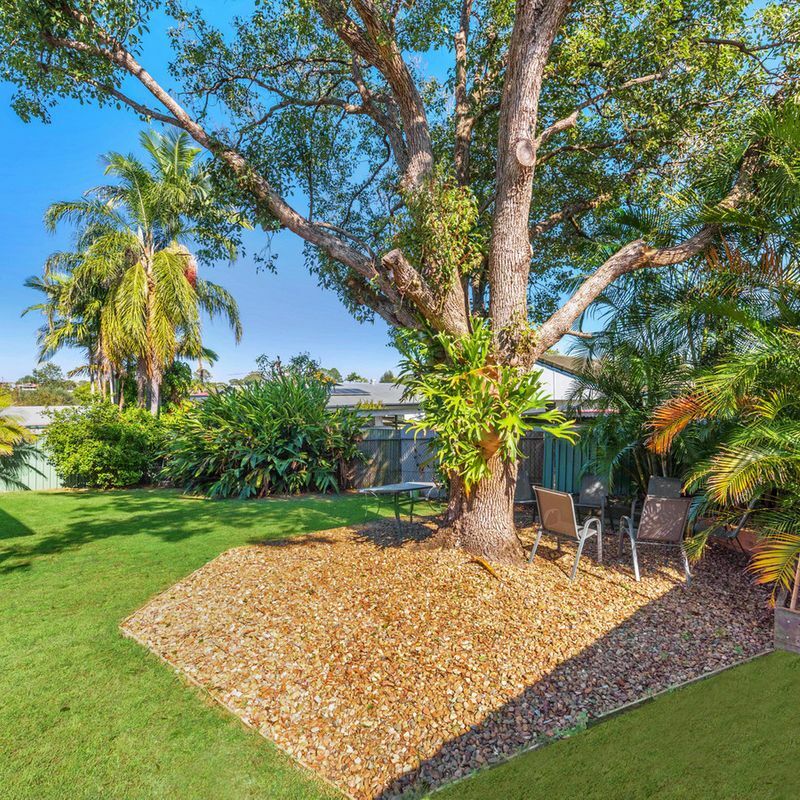 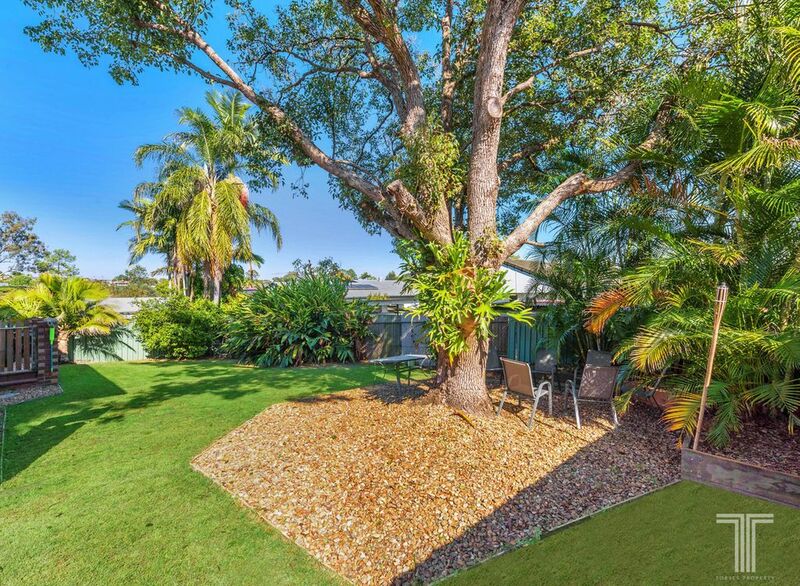 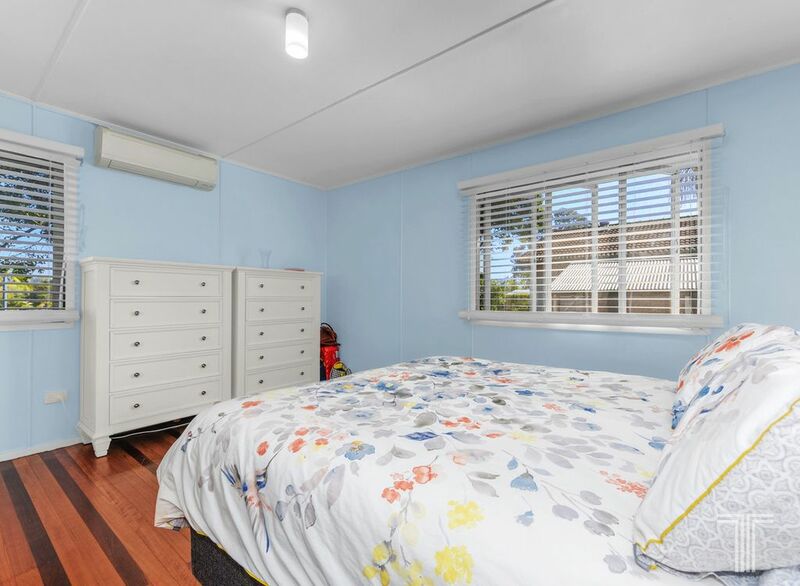 This area directly opens to the flat and grassy backyard with vegetable garden which has plenty of room for further additions or enhancements including adding a pool or extending the home (STCA). 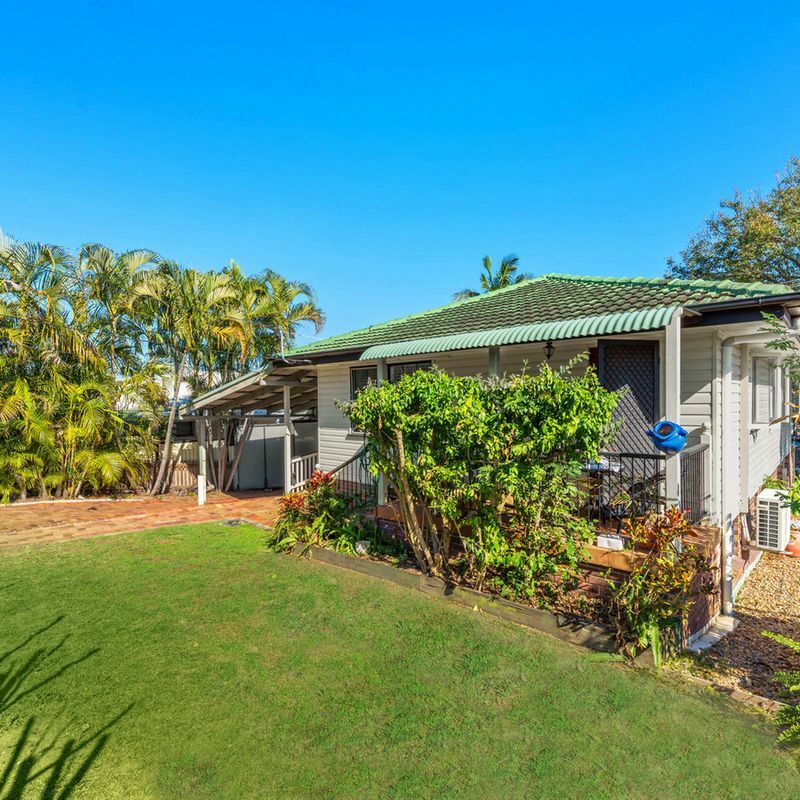 This fully fenced property also includes a carport which holds up to four vehicles. 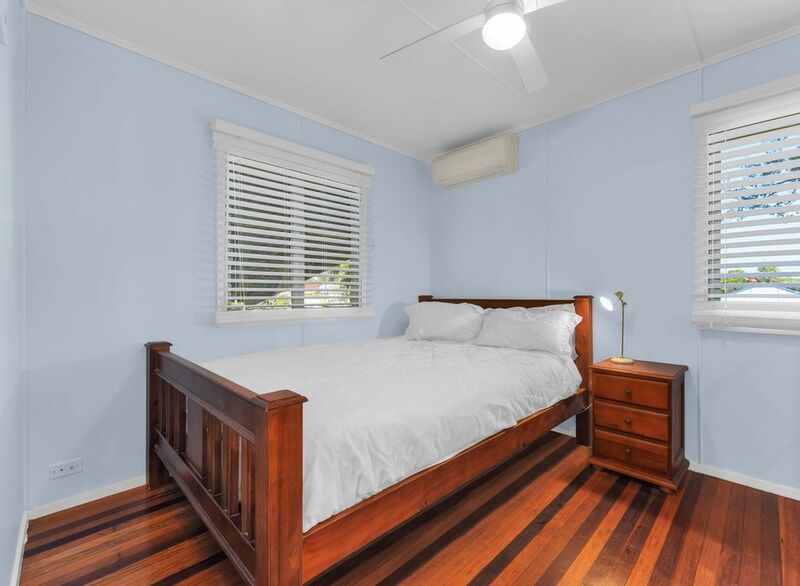 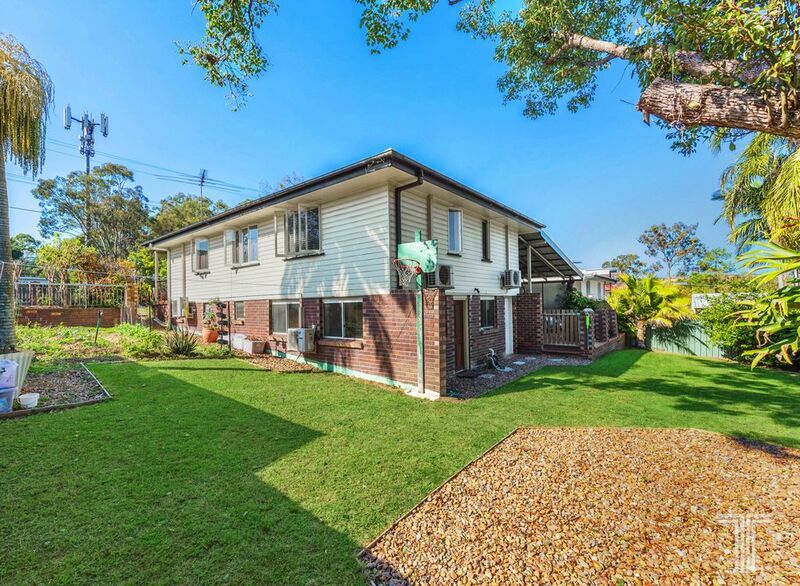 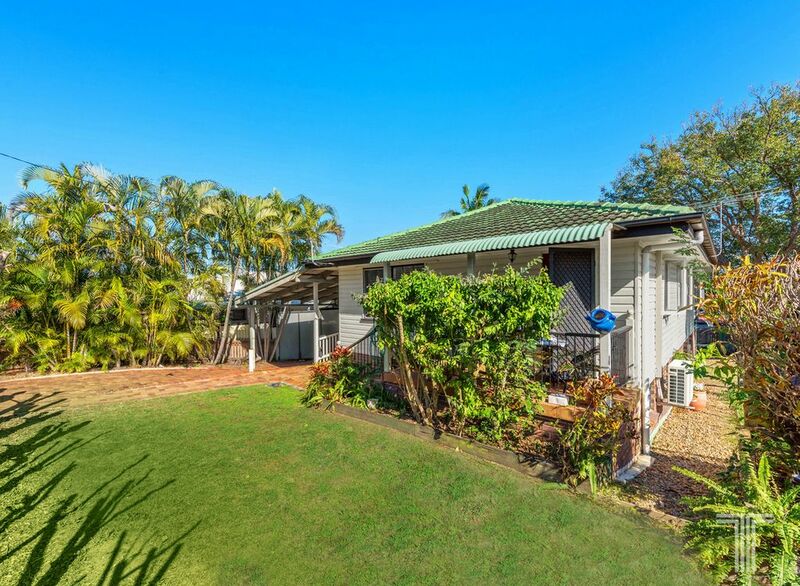 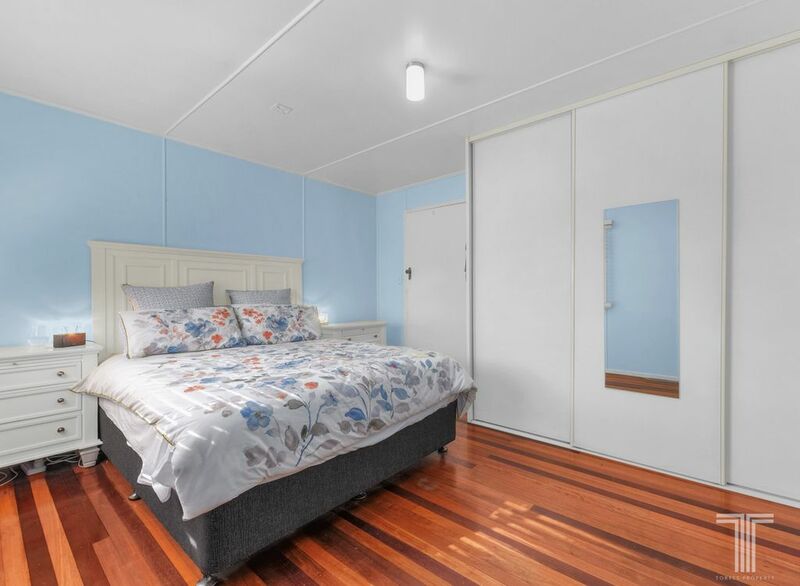 Set across an easy care 645m2 and located only moments to Mansfield State School and Christian Heritage College. 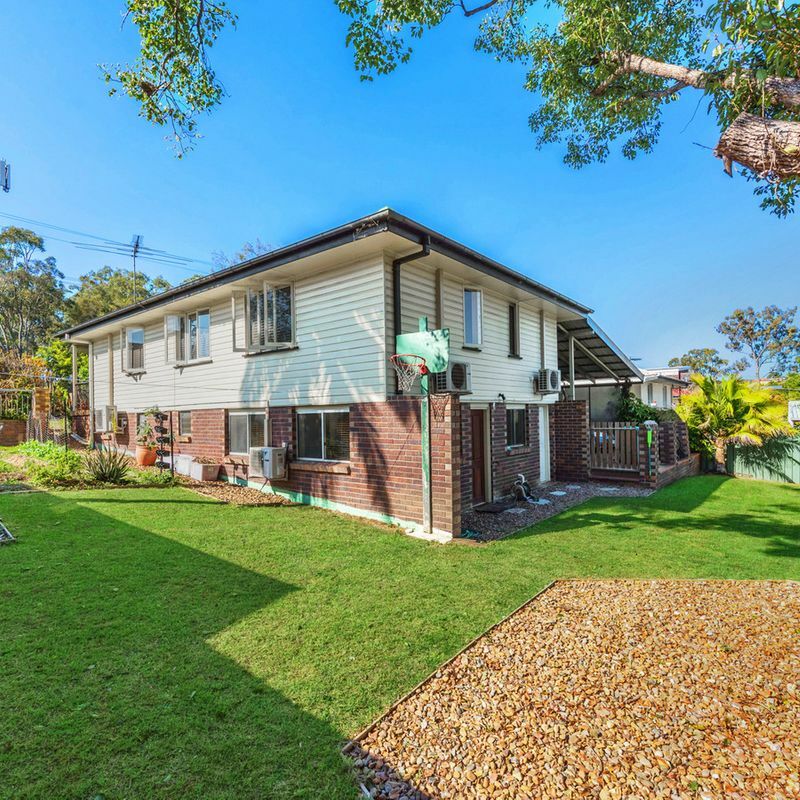 Close to a range of parklands and public transport, Westfield Carindale and Cannon Hill Plaza are all just a quick drive away, plus it is an easy commute to the CBD. 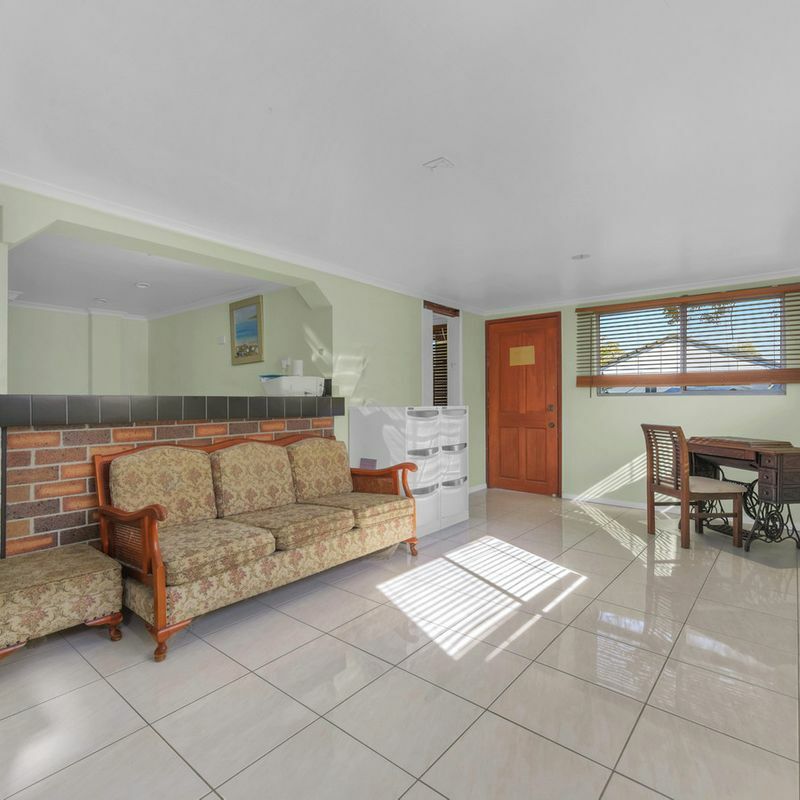 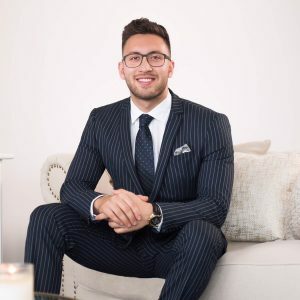 If you’re seeking a quality home with so much potential – arrange your inspection and make this one yours, today!